Supporters of Buddu football club raising a burner praising Buddu football club last year. Majority of players have been dismissed before the new season starts. Courtesy Photo. 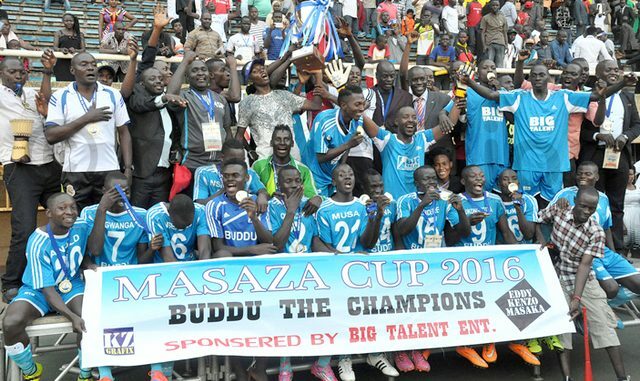 Buddu County authorities have dismissed the entire Masaza cup winning team ahead of the new season scheduled to start in a couple of weeks. The affected include the team manager, Meddie Sserwadda and coach Simon Mugerwa. 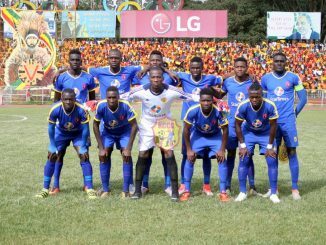 The players are team Captain Mbazzira Ssekiddo, Joseph Janjali, Kalevu Sinaya, Emmanuel Kawuma, Umar Kato and Andy Kayiza, Philbert Obachanga among others. Vincent Mayiga, the Buddu County Chief alias Pokino, says they decided to overhaul the entire team because of indiscipline. Mayiga explains that although the players helped the county to lift the Masaza trophy, they became unruly and violent, which is contrary to their principles of discipline. Musa Matovu Kigongo, the Buddu County Spokesperson, says they have recruited at least 17 new players. He explains unlike in the past, when just picked players from all corners of the country, they are now sourcing players within the County. Buddu County covers Kalungu, Lwengo and Bukomansimbi districts. It also extends to Kyotera and Kakuuuto Counties. Kigongo says they are currently scouting for good footballers from Buddu County. Meddie Sserwadda, the former Manager Buddu County, declined to comment on their expulsion from the team. Some of the players told URN that they can’t respond since they still want to play for the team. Buddu defeated Gomba County last year in a very competitive game at Mandela National Stadium to lift the Masaza Cup trophy. As a result, Buddu County authorities kept the team in Kampala three days to give their supporters in Kampala to celebrate with the team. The management of the team also received unspecified amount of money from its supporters over the three days. 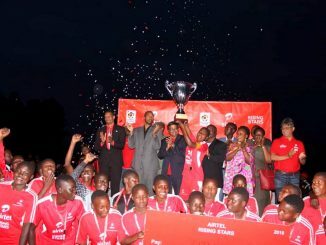 During the victory celebrations at Masaka recreation Ground on August 24th 2016, the players disappeared with the trophy plunging the event into chaos. The players accused Buddu County management of using them in Kampala to solicit money yet they never paid them. 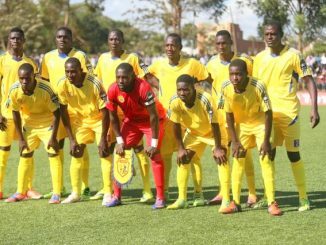 The players accused their manager, Edward Nakibinge of stealing the money given to them by Kampala businessmen for winning the trophy.